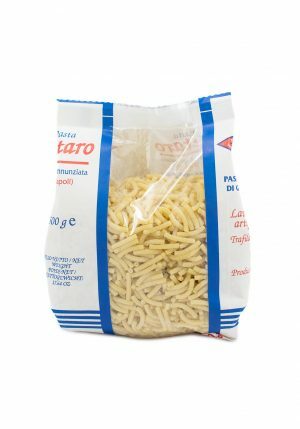 Home / Pastas, Rice & Grains / Pasta / CHICCHE 100% LEGUME FLOUR BLEND 8.8 oz. CHICCHE 100% LEGUME FLOUR BLEND 8.8 oz. 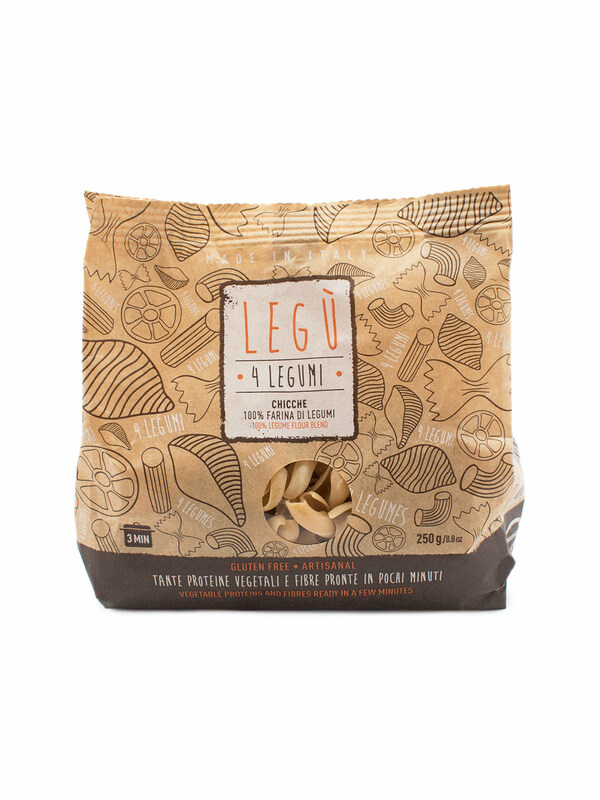 Legù is made only with flour from steamed chickpeas, white beans, and yellow split peas. 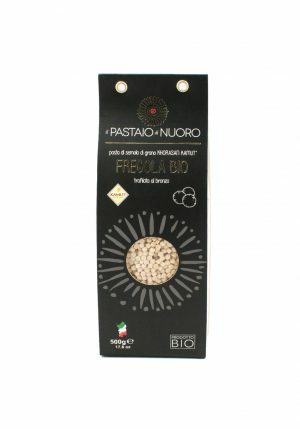 This gluten free pasta is high in vegetable protein and fiber. One can easily cook this product within just a few minutes. 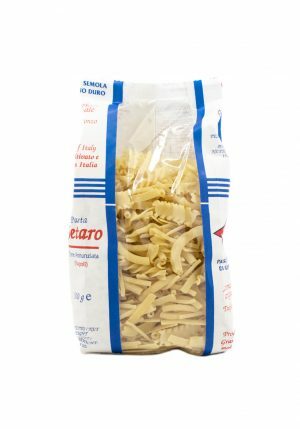 It is made in Italy, artisanal, no additives, 100% natural, it is produced and dried at a low temperature. 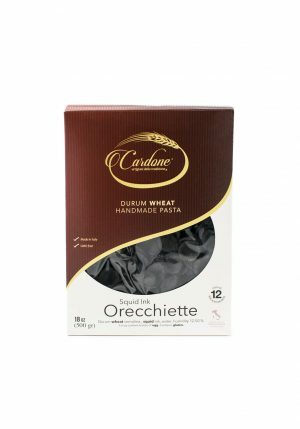 SQUID INK ORECCHIETTE 1.1 lbs.